According to a recent study by Santander, the UK’s working mums need more support to balance work and family life, and continue building their careers. The study of over 2,000 women examined how working mums balance work and family – and revealed that only 33% of mums who returned to work after having children believed that their career progression hadn’t been affected by their time off. 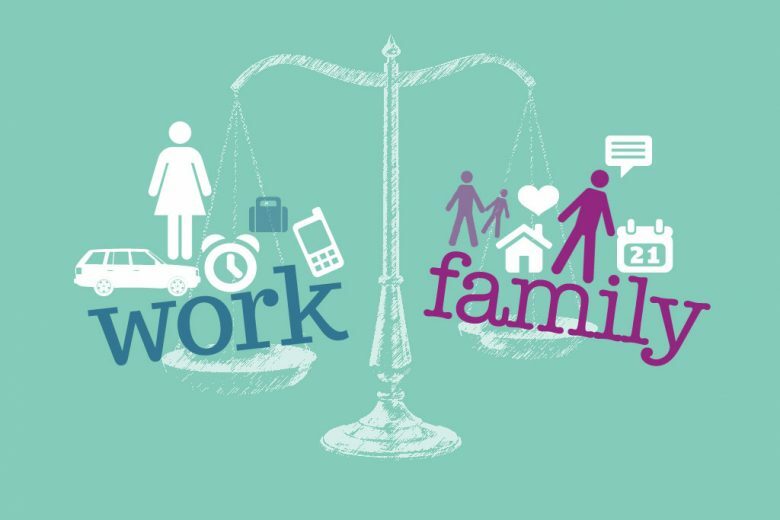 Over a quarter (26%) of working mums said that they had changed careers after starting a family to get a better work-life balance. 26% also said that the job they had changed to was less professionally rewarding. Another 9% opted for a career break to raise their family, while 6% said they had given up work completely because they couldn’t make it work with their family responsibilities. Santander also researched ways in which employers could help working mums catch up in their careers after taking time out. 56% of women said they wanted companies to guarantee the opportunity of working in the same role as before they had children on a more flexible or part time basis, while 33% said they’d like the chance to work from home, as long as their role isn’t fixed to a specific location. 30% of working mums think that companies should create tailored career development plans specifically designed to help them catch up in their career – both during pregnancy and after they go back to work. Another 25% of all women believe that working mums need mentoring or coaching to help them catch up in their career after maternity leave.